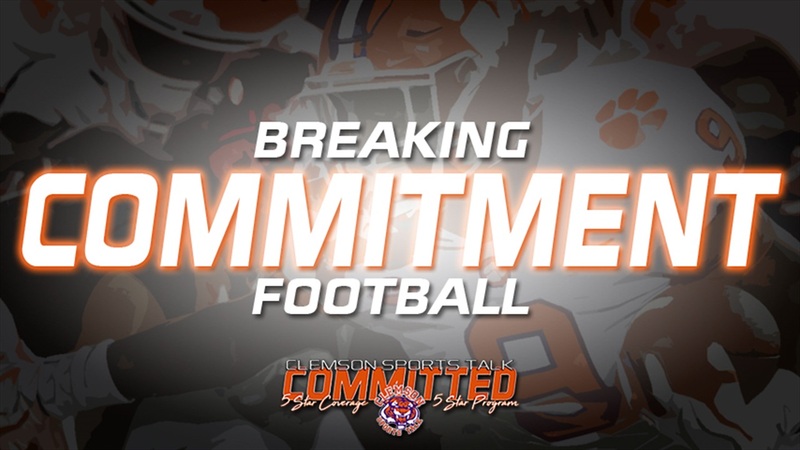 Clemson picked up another commitment for the 2019 class from in-state 3-star prospect Michel Dukes‍ earlier today at his school. Dukes picked up a Clemson offer late in the process and will join 4-star Chez Mellusi‍ at running back in the class. The Tigers made a late offer to Dukes, who many projected to Syracuse at the time. The in-state offer from a national title contender was perhaps the tipping point for Dukes. After thanking all the schools who offered him, Dukes stated, “I will be furthering my academic and athletic career at Clemson University,” as the crowd erupted and Tiger Rag played in the background. Dukes said that he committed on the spot when he got the offer while in Clemson. Dukes is the top-rated two-sport prospect in South Carolina. He has rushed for more than 8,000 yards in his career and on the hardwood has scored more than 1,500 points. He went on to note that playing basketball might be a possibility at Clemson as well. Dukes became the second in-state prospect in the 2019 class joining Swansea’s Greg Williams‍ .